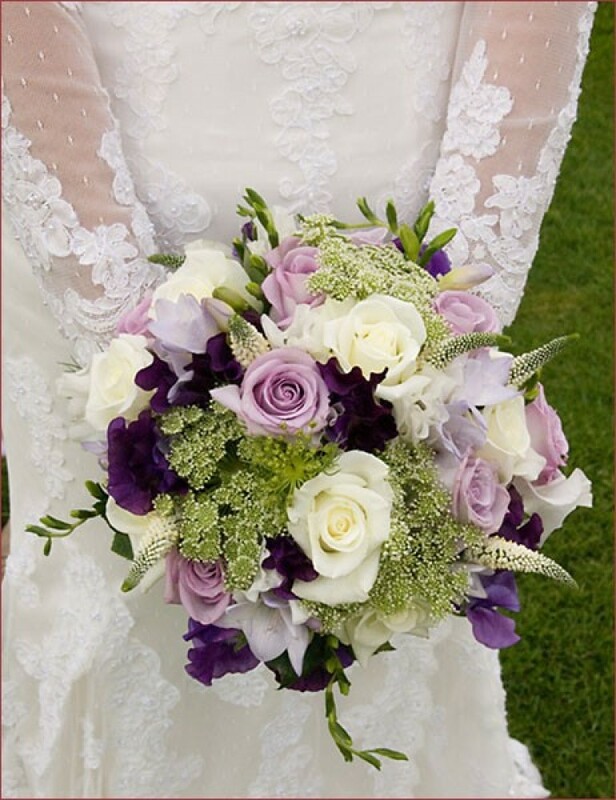 It’s your most special day, and here at Beauty of Flowers, our sole aim is to help you to make your wedding flowers reflect this. We’ll work with you to ensure that everything is right; colours, style, combinations and positioning all play a part in delivering a truly wonderful occasion. So, whether it’s a corsage, table centrepieces, buttonholes or decorations for the whole venue, your personal wedding coordinator will work tirelessly with you to make your wedding the most beautiful day of your life. We’ll listen and advise at every stage of the process, to ensure that your wishes are realised in every aspect of the floral decorations. Every Wedding is of course different – which is why we ask to spend some time with you in order to select the prefect flower arrangements. Call us on 01332 265655 to arrange a wedding consultation or e-mail us for a copy of our wedding brochure and current price list.